Is Oyster really the cheapest way to get around London? London transport is infamously complex, incorporating as it does the Tube, Overground trains, Docklands Light Railway, buses, trams, riverboats and even the Emirates Air Line cable car, which runs across the river at the O2 in Greenwich. So finding the cheapest way to get around is not always easy. Are Oyster Cards cheaper than paper tickets? TfL's fare table shows that single journeys via Tube, DLR, London Overground are all cheaper on Oyster Card than when buying a paper ticket: which can be more than double the price. What's more, Oyster Cards apply a daily cap, so if you make more journeys than expected, you'll still never pay more than the cost of a day Travelcard (which gives unlimited travel). So they are invariably cheaper than paper tickets. One strange thing about Oyster Cards is that a one-day Travelcard is never better value than using your card for single journeys until you hit the cap. However, if you plan on travelling regularly and often, a seven-day, monthly or annual Travelcard can represent better value. Just two peak journeys, five days a week is enough to make a seven-day Zone 1-2 Travelcard represent better value than singles and day Travelcards, for example. Although the price increase for a Zone 1-3 Travelcard means that it will take 12 peak journeys, rather than 10, for the weekly Travelcard to represent better value. What's the best way to choose a Travelcard? The only accurate way is by doing the maths. Use our free money management software to see exactly how much you spend on topping up your Oyster Card each week, month and year, and check your Oyster Card journey record to get a realistic view of how often you travel. Then check whether your current spending habits represent the cheapest option, or whether you could save money by switching to a different Travelcard plan. If you're new to London, estimate the number of journeys you'll make and use the TfL fare table to total up the costs of making single journeys, or on daily, weekly or monthly Travelcards. Because Oyster Cards are designed, and priced, to give travellers flexibility, their cost is based on the most expensive options. Restricting your travel just to buses and trams, for example, means you could purchase a weekly, monthly or annual Bus Pass on your Oyster Card and save 33% on a Zone 1-2 Travelcard. Likewise, National Rail offer season passes for specific routes: useful for commuters making the same journey every day. Walking is another option. 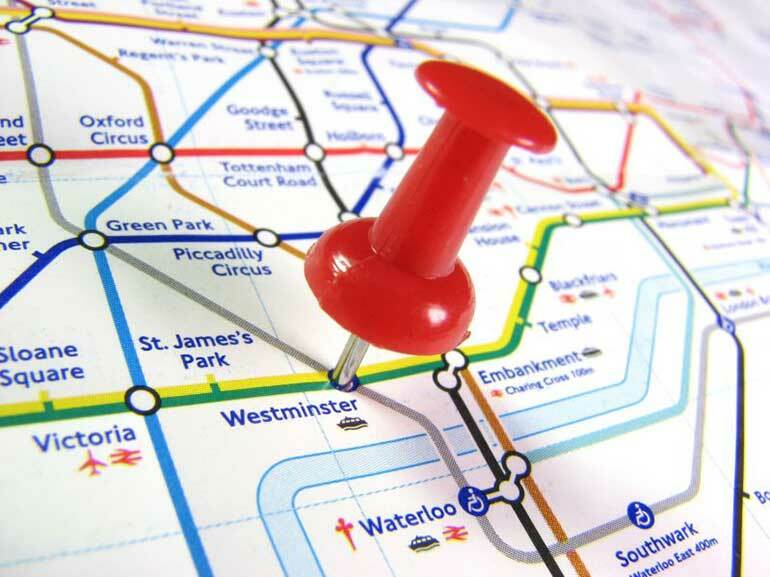 London is a big place, but the tube map is not to scale, so check on a real map before taking the tube one stop down the line. You might save time and money by walking. TfL have loads available, so don't let your Oyster Card make you lazy or complacent in seeking them out. Obvious examples available include Freedom Passes, which provide free transport for the elderly and disabled, and Bus & Tram Discount and Jobcentre Plus cards, which are available to jobseekers living in the capital. But some, like National Rail's Family & Friends and Two Together cards, have very simple requirements that almost anyone can meet. So it really pays to check.